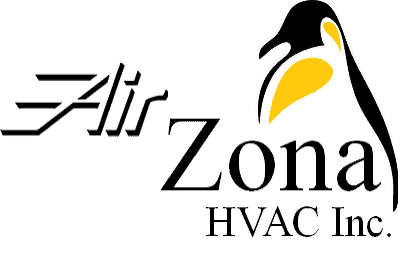 Air Conditioning Service/Maintenance – AirZona HVAC Inc.
Every inspection and maintenance visit comes with a written report, so you'll know the work performed and the current health of your air conditioning and heating systems. No need to worry. We’ll email you reminders to schedule your maintenance visits.